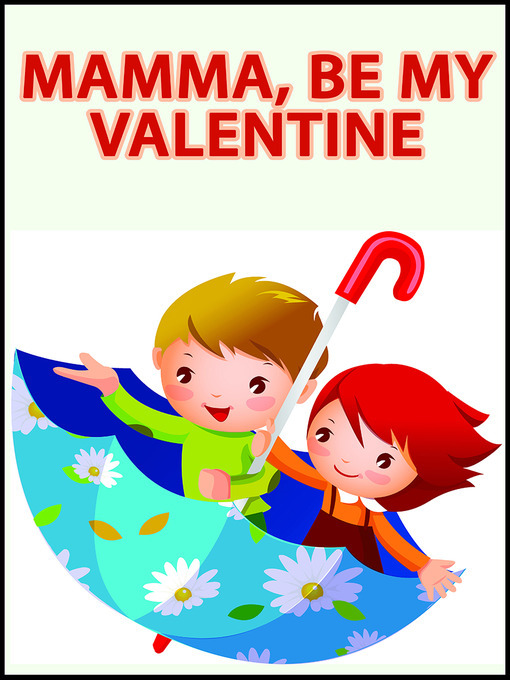 Author Lisa Gardner's "Mamma, Be My Valentine" is a celebration of the love between grandmother and grandchild. A valentine from grandmother to grandchild and grandchild to grandmother. Few things are more special than a grandchild's love for Mamma or Mamma's love for her grandchild. This book is designed for reading to a baby, toddler, preschooler or kindergartner, or for a beginning reader to read aloud to Mamma.